Rolls-Royce Motor Cars Dubai won the Global Bespoke Dealer award at this year’s illustrious Global Dealer Awards, held in Shanghai. 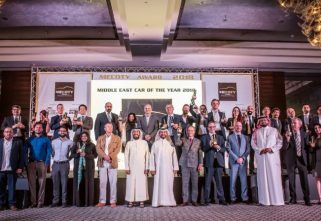 The ceremony, which was part of the World Dealer Conference, was an annual event where AGMC Rolls-Royce Motor Cars Dubai was one of eleven esteemed winners. 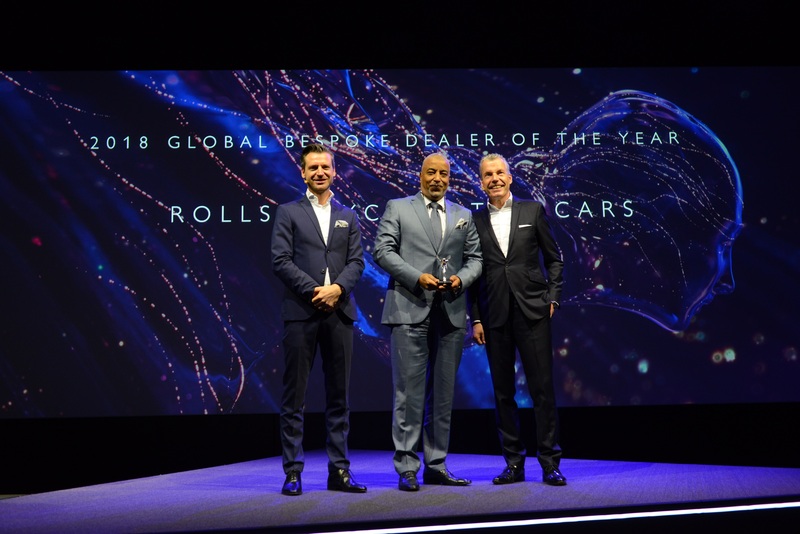 The awards, that are held annually, also presented the Global Dealer of the Year award to joint winners: Rolls-Royce Motor Cars Beijing and Rolls-Royce Motor Cars Munich. Earlier in February, AGMC clinched one of the top awards at the annual Rolls-Royce regional dealer conference. Rolls-Royce has displayed exceptional growth through 2018, bringing more customers into its fold whilst retaining current ones. 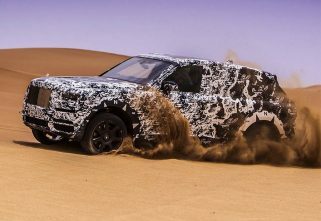 The launch of Cullinan, Rolls-Royce’s first SUV, resulted in sales figures climbing up strongly. 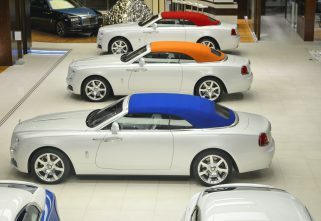 The firm’s appeal of highly personalized, bespoke vehicles also saw some truly unique cars make their way out of AGMC Rolls-Royce dealerships across the UAE.